Episode 149: How can you select an appropriate running shoe for your foot? This is a quick reference list for the locations of show topics in Episode 149 of The Dr. David Geier Show. How can you select an appropriate running shoe for your foot? When might a competitive sprinter regain her normal speed after ACL surgery? What are the graft options for a high school basketball player who needs a second ACL surgery? How can a middle-aged athletic woman tell if she needs surgery for a scaphoid fracture in her wrist? How successful is biceps tenodesis surgery for a biceps tendon rupture at the shoulder? 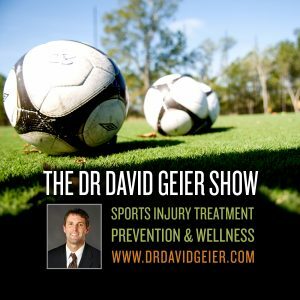 Episode 244: Can ACL surgery prevent osteoarthritis and secondary meniscus tears? 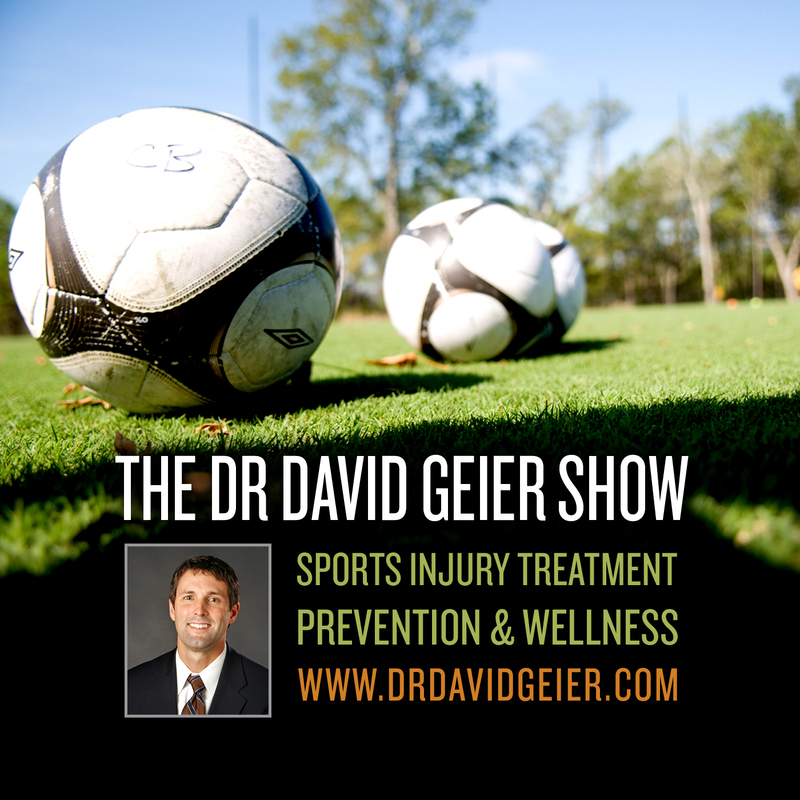 Episode 250: What can high schools do to encourage kids to play multiple sports?